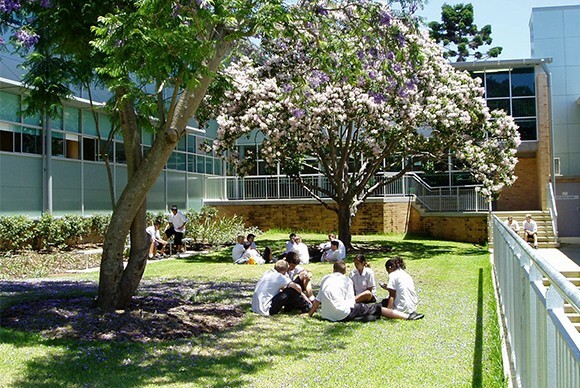 Being the largest education network in Australia, NSW government based Schools System has over 150years experience in education and training. 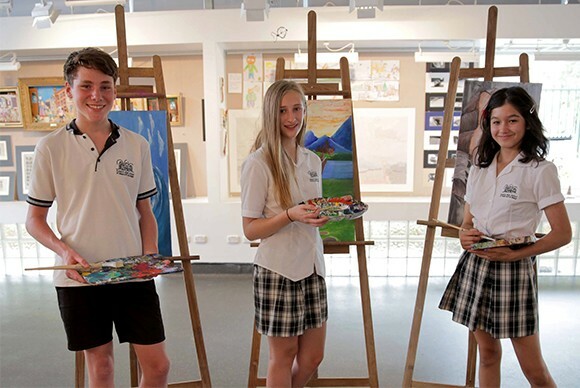 NSW Government Schools are highly recognized for their excellent quality education, high academic achievements and the innovative use of classroom’s digital technology. 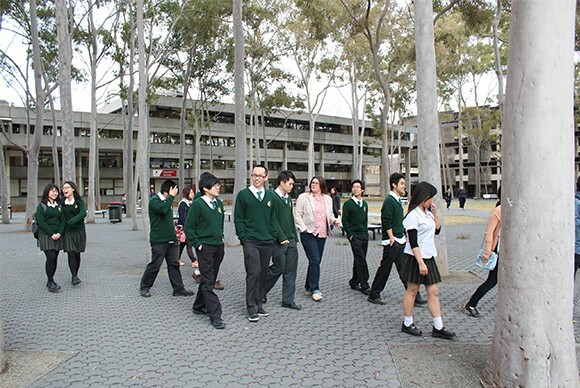 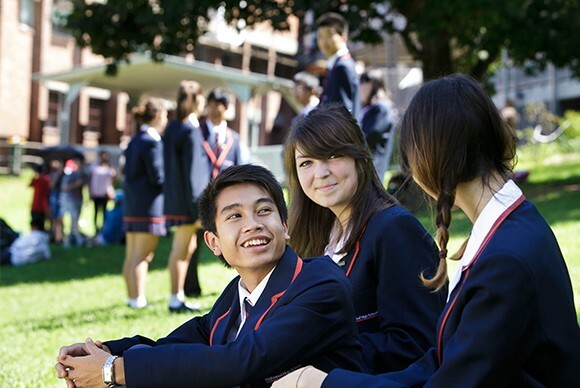 With over 280 schools across Sydney and NSW regions, International students have endless options to choose which school they would like to enrol in. 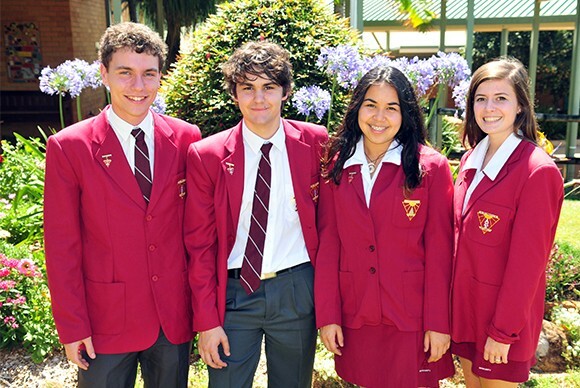 Each of the NSW Government school offers a secure, safe and dynamic learning environment with highly experienced university-trained teachers who are available to help students to attain their best results. 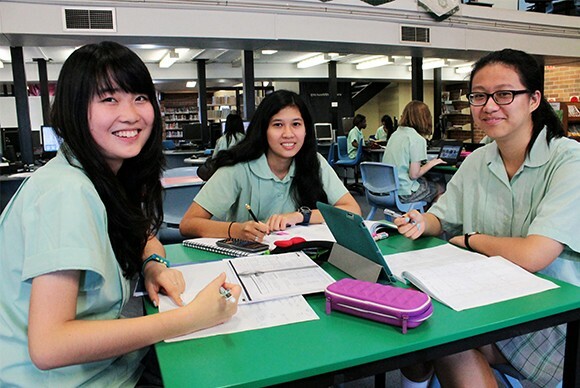 Why Study at NSW Government Schools?